This was originally posted on my old Blogspot page back in June of 2014. So I decided to rescue it and post it here. So here it is! 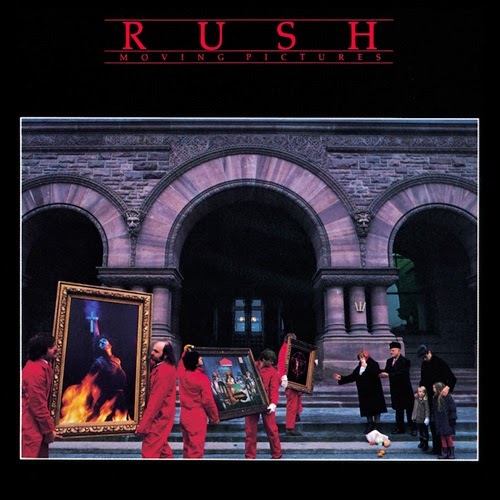 What are my top 10 Rush albums? Can I come up with 10? Will people be shocked? Will anyone even care? So okay let’s try it. From number 10 to number 1. 10. 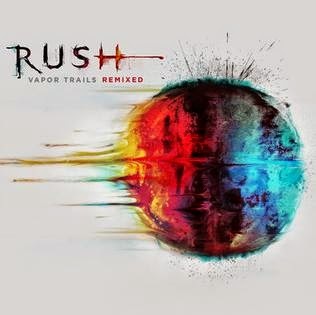 Vapor Trails (the remix): This album would not have come close to the top ten without the remix. Talk about a major change! Sonically it is a beast now. The songs were there, they just needed help. I wish they would remix Clockwork Angels since I detest the production and mix on it. 9. Counterparts: This album has probably my favorite production of their albums. Plus it has tracks like Animate, Stick It Out, Nobody’s Hero, Between The Sun and Moon and the vastly underrated Cold Fire. 8. 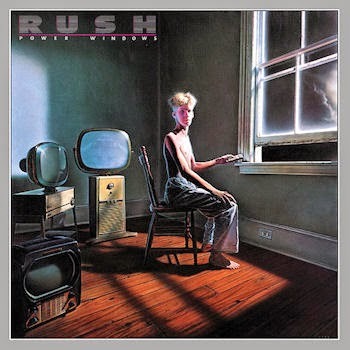 Power Windows: Based on Marathon and The Manhattan Project, this album jumps to number 8. Without either, it would not make my top ten. I do enjoy Middletown Dreams and Grand Designs. 7. Moving Pictures: I hate the song Tom Sawyer. Yep I said it. I have NEVER liked it and it actually prevented me from loving this band. If I leave that song out, this album would be top 3. I LOVE Limelight and Witch Hunt. 2 of my all time favorites. 6. 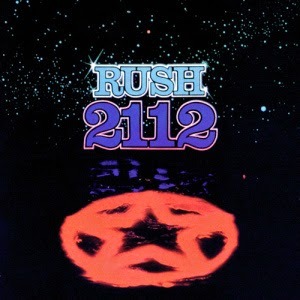 2112: A tale of 2 sides. 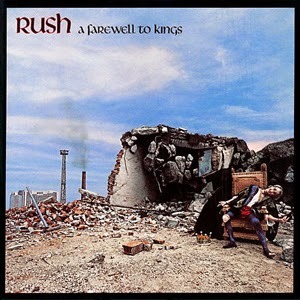 The title track is legendary and basically dwarfs “side 2”. But I love Tears, another favorite of mine. The other songs are solid. 5. 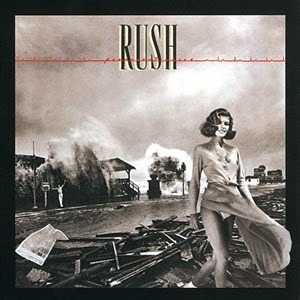 Permanent Waves: Sure the first 2 songs are over played. But there is not a wasted note on this album. Entre Nous and Different Strings are perfection. 4. Hemispheres: The Trees. Seriously that’s all that needs saying. But the title track is so underrated. La Villa Strangiato is the best instrumental ever done. And Circumstances pointed the direction the band was headed. 3. 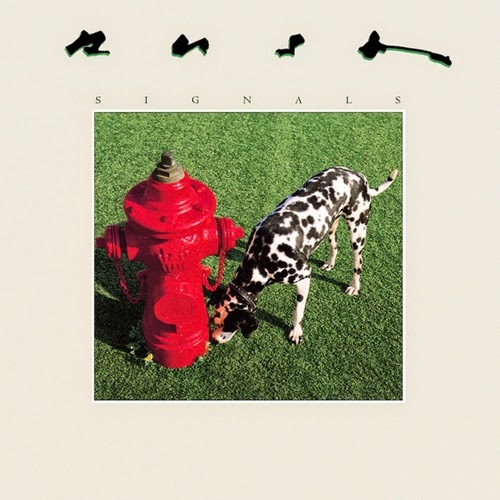 Signals: The first Rush album I ever owned. Subdivisions is one of my favorite Rush songs. The Analog Kid, The Enemy Within and even New World Man are great. 2. A Farewell To Kings: For Xanadu alone, I have to rank this one high. But add in the title track, Closer To The Heart and the amazing understated Madrigal, wow just a great album. 1. 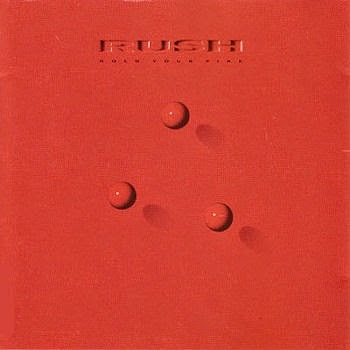 Hold Your Fire: Ok yes this is my #1. Why? 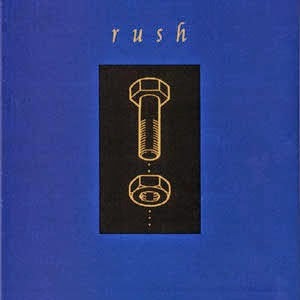 Mission is my favorite Rush song and Prime Mover is my second favorite Rush song. I LOVE Turn The Page, Lock And Key and Second Nature. Lyrically, I think this album is some of Neil’s best work. And yes I even love Time Stand Still. The lyrics are so true. So that’s it! What are yours? This entry was posted in progressive rock and tagged editorial. Bookmark the permalink. I agree with you on Presto. That probably should have been on my list. It’s one of those albums (for me) that have the highest highs and a couple of songs that just annoy me! Test for Echo just never did it for me. I love a couple of tracks though. 8. Power Windows – Big Money, it’s a drummer thing. 7. Hold Your Fire – Time Stands Still, for the same reason you like it. 5. 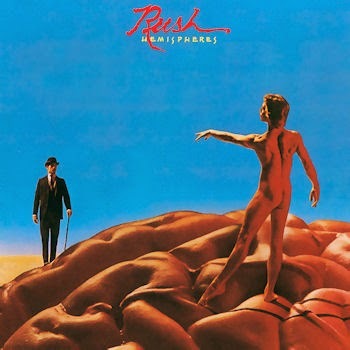 Hemispheres – All of side 1. A great list. I never include live albums but that’s just me. As for songs, “The Pass” is one of the best songs they have ever done. By far. Jacob’s Ladder is VERY underrated. Analog Kid gets overlooked too. Thanks. I almost didn’t put “Exit” on the list because it’s live, but it is truly one of my favorites, so I went with it.